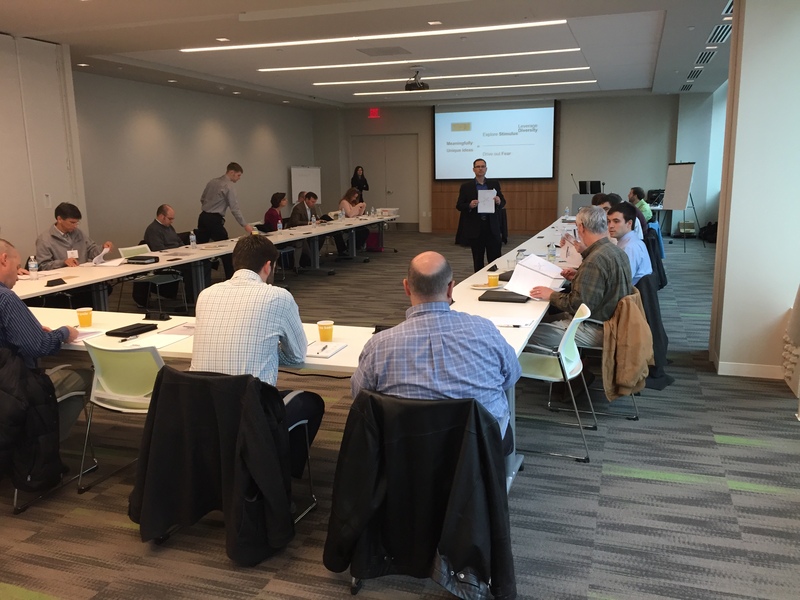 Thanks to all that attended The Entrepreneur’s Edge Accelerating Innovation Session at the Global Center for Health Innovation! 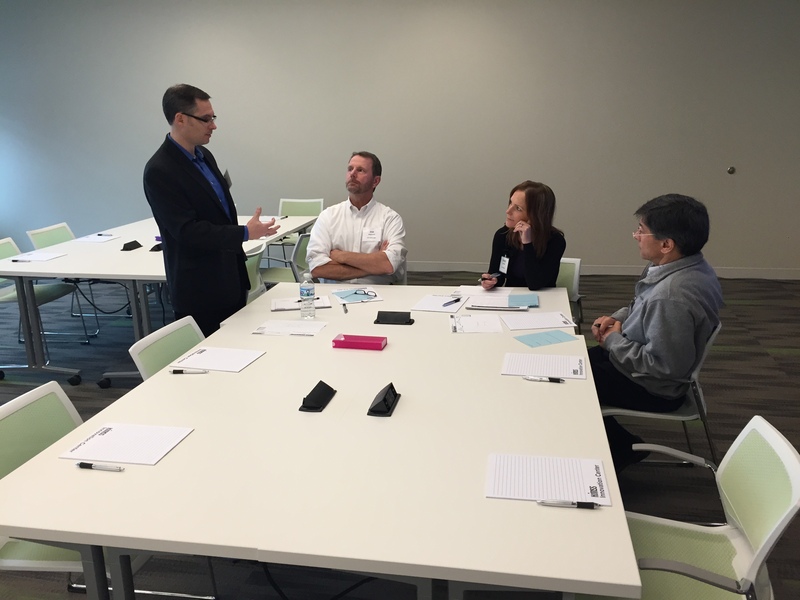 In December, Teams from 15 North East Ohio Middle Market Growth Companies joined The Innovation Garage with black-belt trained innovation leaders from GOJO and Eureka Ranch! Sharing best practices, implementation successes and challenges. The meeting was held at the brand new Global Center for Health Innovation (“The Med Mart”), exposing participants to Cleveland’s state-of-the-art collaborative facility. ← Open Innovation 2020: 5 Trends to Know.